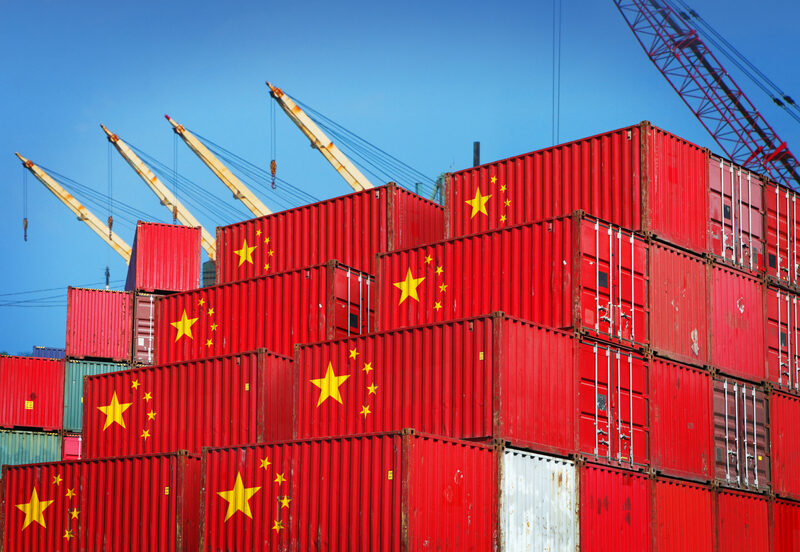 As the impending trade war begins to play out, importers within the United States are struggling to assess the effects on their supply chain and going to their logistics partners for strategies. Scanning the new proposed list of $16 billion in 25% duties published by the USTR on Friday, we spotted that this ‘war’ actually intersects with another war infamously present in the media lately: electric scooters. On Page 9 of the USTR’s proposed new list of HTS codes is: 8711.60.00 Motorcycles (incl. mopeds) and cycles, w/electric motor for propulsion. So, will Trump’s Trade War disrupt the electric scooter boom? Looking at PIERS import data for the last 12 months, goods qualifying as 8711.60.00 added up to nearly $670 million worth of scooters brought into the U.S.
Had these 25% tariffs been in place during the same time period, this would have added an additional $170MM in supply chain costs for scooter importers. If we look at the top six scooter companies in the US — Bird, LimeBike, Spin, Uber/Jump, Skip, and Scoot Networks — cumulatively they’ve raised over $700MM in funding. While we don’t know what percentage of that funding goes directly into hardware, it’s safe to say that a 25% cost spike will have a major impact on their operating costs. The unit economics are interesting as well. At $670MM worth of imports, this means there are about 1.6MM new scooters in the US this year. Techcrunch recently crunched the numbers and are theorizing that the average scooter is costing around $400 to import and sell. Would another $100 per scooter be passed on to the consumer at .15 cents a mile? While the tariffs apply to all the importers equally, each of these companies has a different financial picture. Likely the largest, with the most funding, will have the most flexibility in sourcing manufacturers. However, tariffs could shorten the runway for the smaller companies and put more severe pressure on their operating costs. Much the same way various industries lobbied the USTR to remove their goods from the first tariff lists in April (the original list of 1333 codes was whittled down to 818) this current batch of 284 will undergo public comment. And in a new market where companies like Bird and Lime could be valued at over a billion dollars apiece, it’s likely their investors will exert some pressure to try and grant them the same kind of reprieve – especially as they’re consumer products. One thing’s for sure: when your business depends on racing to assemble the largest network of vehicles, a tax on the vehicles themselves is a major speed bump. We’ll continue to monitor the public commenting period and address any changes for clients in this space. Safe scooting.